Modern businesses allocate a big budget to their marketing campaigns. That is why marketing strategies have become very expensive these days. 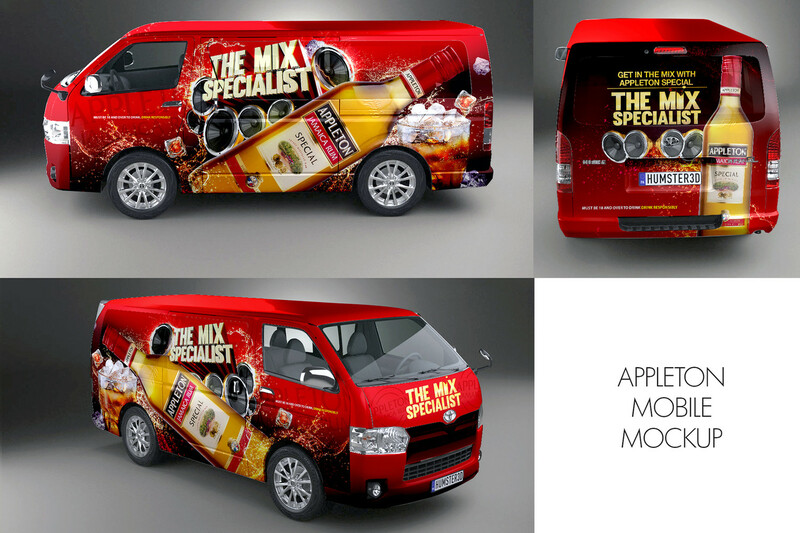 But vehicle wraps have become the most effective marketing tool for modern businesses. These wraps help to improve the overall look of your car, truck, van or any other vehicles. 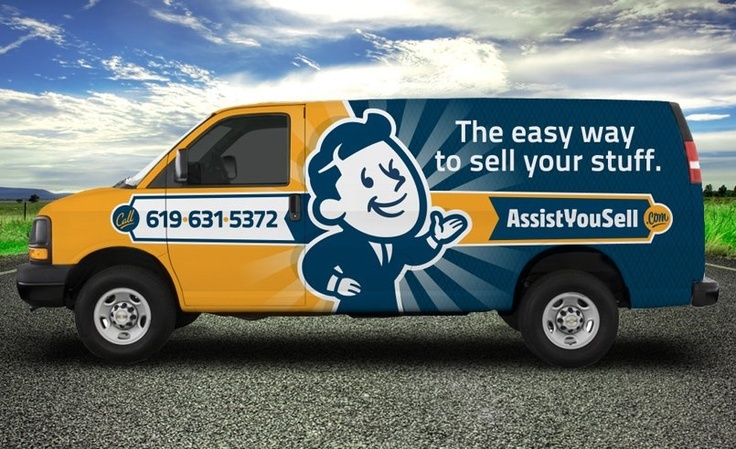 These vehicle wraps can be used for effective business marketing solutions. 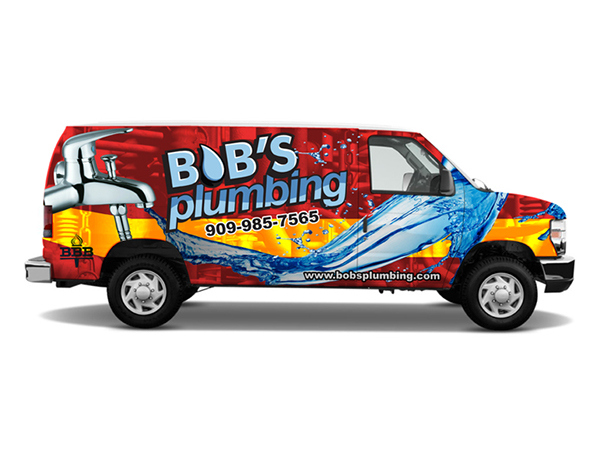 The vehicle wraps are unique decals which can be applied on your vehicles to improve their original look. A car wrap increases the exterior of your vehicle for a shorter time span and it can be effortlessly removed to get your vehicle back in its original look without causing any damage or scratch to the paint. Thus wrapping does not damage your vehicle and it really prevents all the scratches. 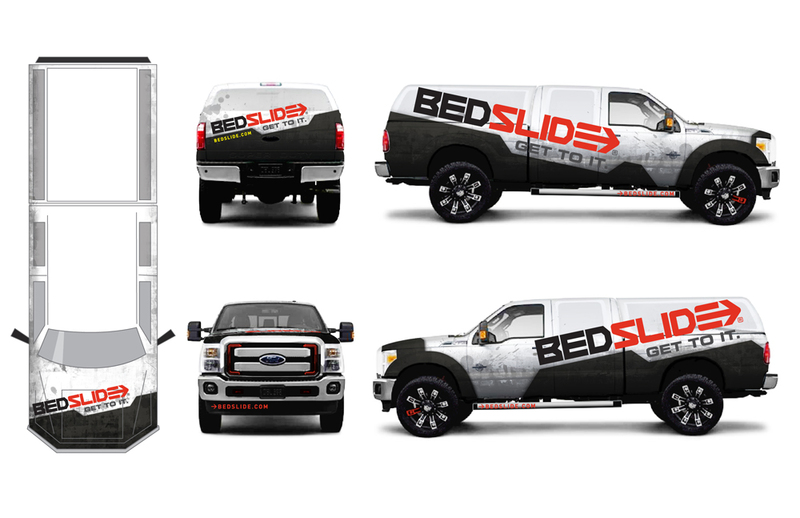 One of the greatest advantages of vehicle covers is that they grab the attention of other people immediately because of their beautiful graphics and bright colors. 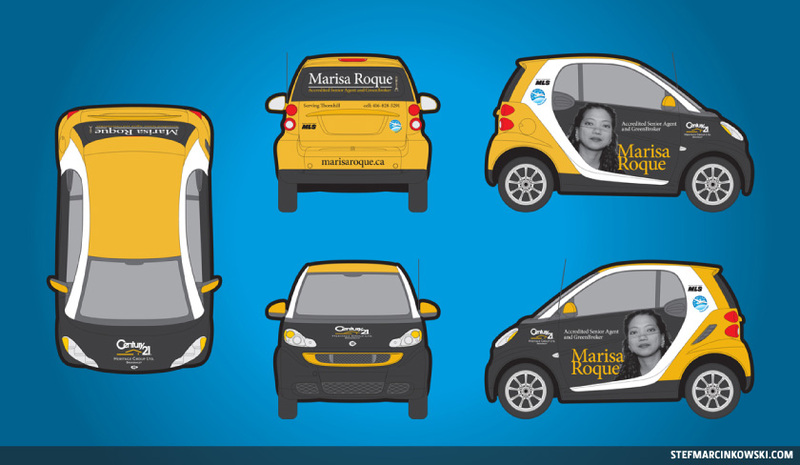 These vehicle covers are easily readable, so they convey the message to your targeted audience. In addition, they reach wider market quickly. Dents or scratches can damage the overall look and grace of your vehicles. If this happens so, it will drastically decrease the resale price of your vehicle. Therefore having your car, van or truck wrapped covered in a caring manner will protect the paintwork unless you decide to advertise your company brand or products on the car. If you want to promote a new brand or a new product of your company, then car covers can be effortlessly removed and replaced to satisfy your needs. The current car cover can be easily changed and new one will be applied on your vehicle in a very shortest time span. Although these vehicle cover designs are useful for large scale businesses but they are also beneficial for small scale businesses in Saudi Arabia. 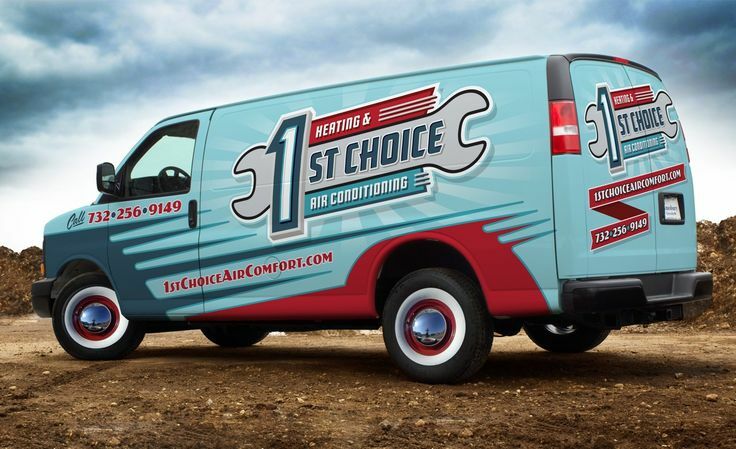 Both small and large firms can enjoy an immense advertising success with these types of promotional wraps. These are very useful for grabbing the eyes of potential local clients. 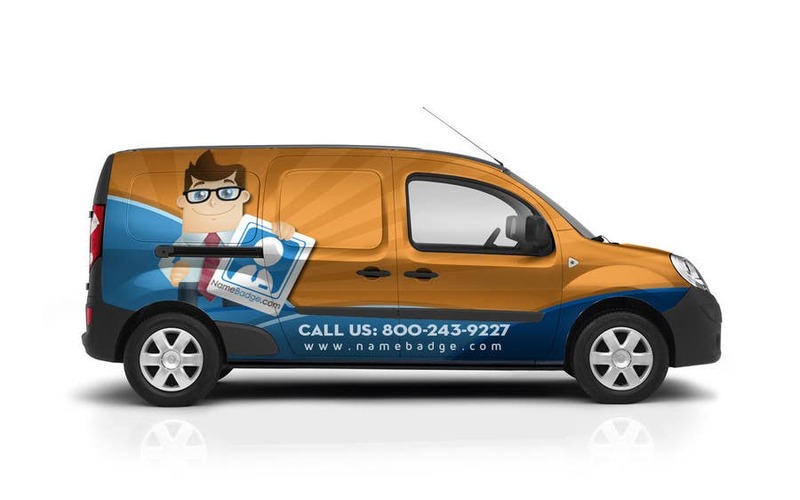 The car, van, truck or vehicle wrap designs are very much reliable and affordable in Saudi Arabia. You cannot compare the choices like the use of billboards. 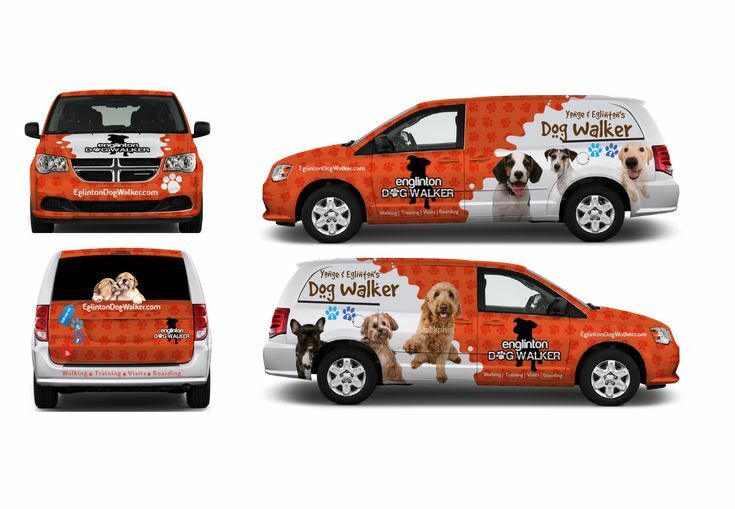 You can make regular adjustments to your car wraps cost-effectively and they are very long lasting product. 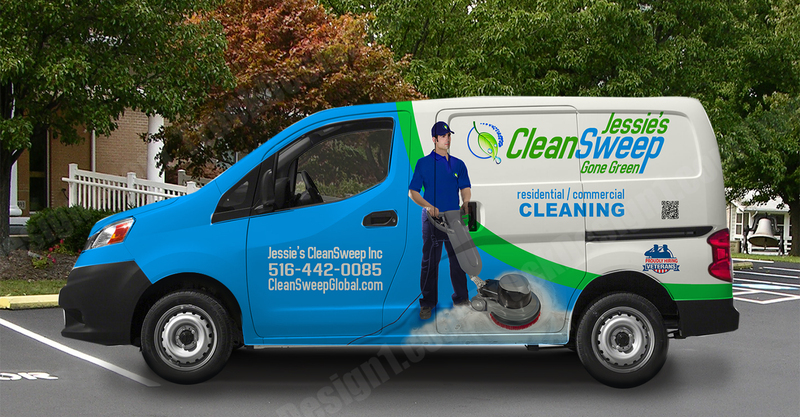 These vehicle wrap designs are very cool and non-aggressive product as they will convey the message of your company without any interruption or delay. Hence they will bring you a greater business communication in Saudi Arabia. You can expose your new brand or product to the local customers who will find you easily and get an instant access to the products or services you are offering in the local market. As they take a little time to be prepared, you can therefore start with your local brand marketing campaign very quickly. With the best message included on your car cover, you can expect the best results for your business. 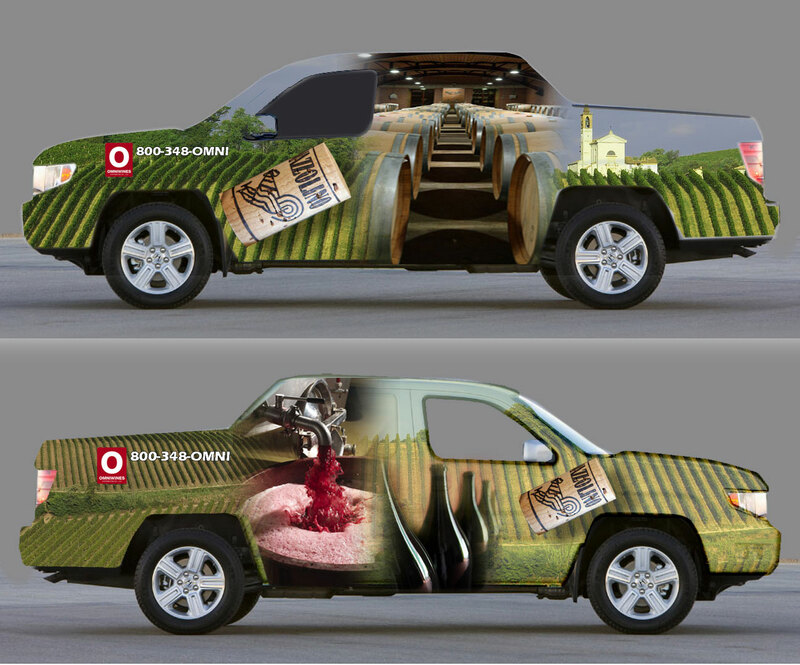 Therefore it can be said that vehicle wraps are a practical marketing tool and they help dramatically in enhancing the overall look of your vehicles. We are sharing top 50 impressive vehicle wrap designs for your inspiration in Saudi Arabia which will surely capture your imaginations.